Over time, PRVs wear and lose their calibration settings. Early detection of the valve’s improper operation will ensure system pressures are maintained throughout the system under all flow conditions. 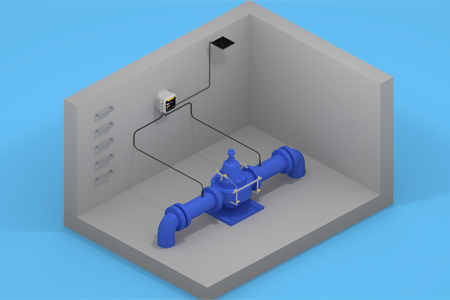 Trimble Telog offers a high performance RTU to monitor PRVs, providing historic performance data, real-time alarms and computation of flow through the valve.